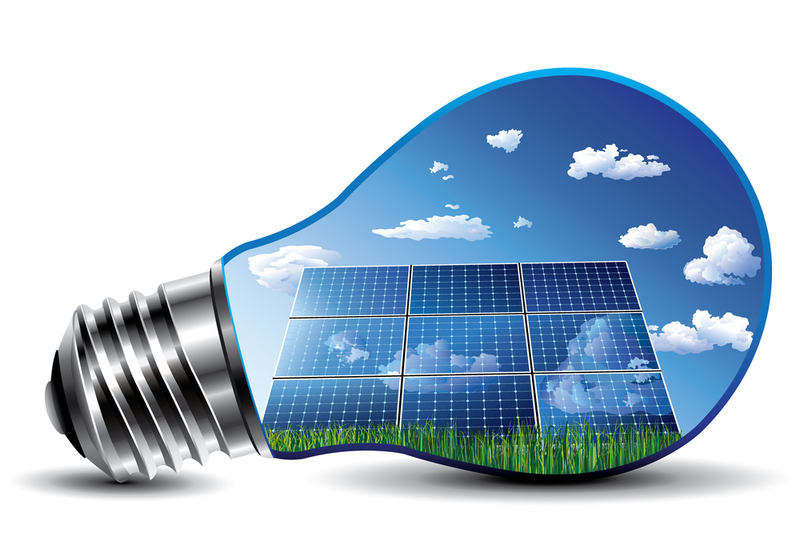 The Nebraska Solar Energy Society represents people interested in studying and applying solar energy principles. The Nebraska Solar Energy Society represents a group of people interested in studying and applying solar energy principles, as well as providing ongoing educational opportunities for its members and the public at large. Teach solar energy principles to the next generation. An underlying part of the program will focus on activities designed to study the applied principles of math and physics. This will give students a solid grasp of basic engineering and structural design principles, as well as an applied knowledge of how to plan and design a more sustainable personal home environment. There will be on-going educational workshops for teachers, with interactive hands-on learning activities they can take back to the classroom. We provide educational programs to our members, the public at large, and ongoing educational outreach with the schools.